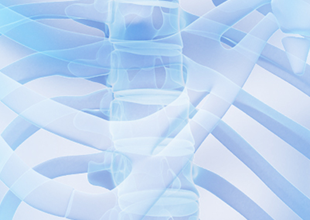 In this section, we have information about how you can manage your musculoskeletal injury. 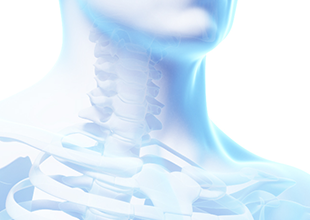 There are numerous structures in the neck that can give rise to pain. Neck pain is common in people of all ages and is usually caused by how we use our necks. An understanding of the location of pain, the aggravating movements and the time of onset of the symptoms can help make a diagnosis. 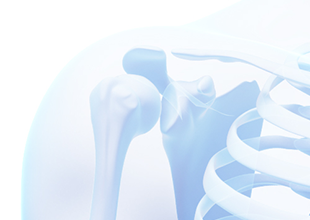 Due to the complexity of the shoulder there are numerous structures that can give rise to pain. An understanding of the location of pain, the aggravating movements and the time of onset of the symptoms can help make a diagnosis. Pain can be present due to damage or on-going irritation of structures in the shoulder however this is not always the case. As there are a number of possible causes of elbow pain, a thorough examination by a healthcare professional may be required to make an accurate diagnosis. Pain can be present in the absence of structural damage and can be termed persistent pain. 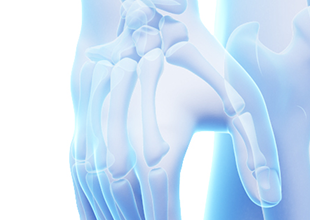 Hand pain may be as a result of diseases, such as with arthritis, or due to nerve damage. Common causes of the latter include carpal tunnel syndrome (a compression of the nerve that controls movement) and tenosynovitis (inflammation of the sheath around the tendon). Taking care of your back to prevent injury is very important. Even small loads (such as a shopping bag) can cause pain if lifted incorrectly. Estimating how heavy an item is often difficult and this can be coupled with an uneven distribution of weight or inadequate handling positions (e.g. a large box of books). 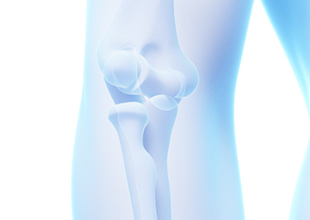 The hip joint is one of the most important joints in the human body. It allows us to walk, run, and jump and therefore live. It bears our body’s weight and the force of the strong muscles of the hip and leg. 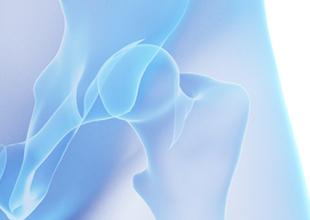 Yet the hip joint is also one of our most flexible joints and allows a greater range of motion than all other joints in the body except for the shoulder. 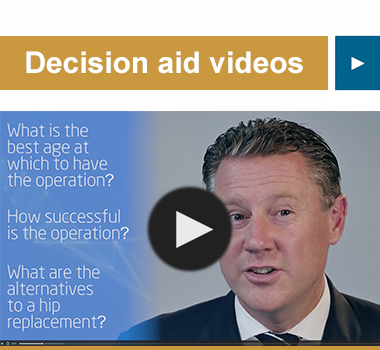 We recommend the ESCAPE-pain App – a rehabilitation programme for people with chronic knee and hip joint pain, delivered in the NHS and approved by NICE. The App features videos of exercises, advice, built-in assessments, stats and feedback on your own exercise programme. Please select the appropriate link for your device below. 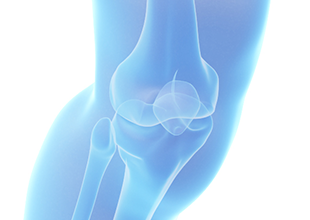 It may be appropriate to manage your knee symptoms with appropriate pain relief. You can discuss what medication is most appropriate for you with a pharmacist at your local pharmacy. If these medications do not provide adequate relief then you may need to see a GP to discuss prescription pain medications. 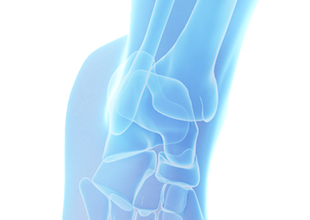 The ankle is made up of 3 main joints which along with muscles and ligaments, work together to allow movement and stability. The ankle is very important in everyday function, and enables us to meet the physical demands of daily activities, like walking and running. There are a number of things that you can do to help manage your pain before seeking help from a medical professional. Below are some ways that you may wish to try to help manage your foot pain. As a new service, we welcome your comments and feedback. 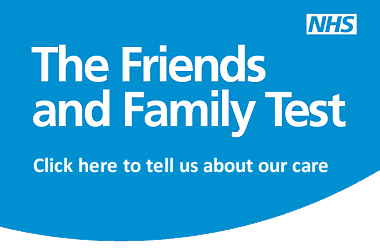 The Friends and Family Test helps us improve and thank our staff. Try this new app designed to use on both iPhone and iPad. 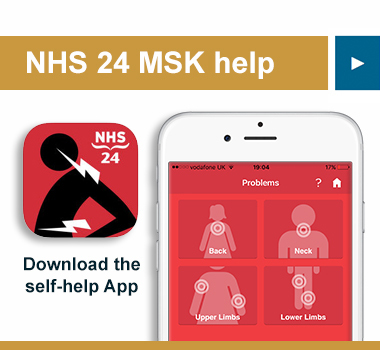 This application – NHS 24 MSK help – is offered completely FREE to download here. Opening hours are Mon – Fri 8am till 5pm. You can call this number outside these hours and a member of the iMSK team will return your call within 24 hours or by the next working day. The links above will give you travel information for each site. 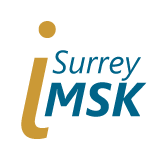 Surrey iMSK is an NHS service provided by Ashford and St Peter’s Hospitals NHS Foundation Trust.